These heavy-duty Kindle covers should meet the needs of active people, who spend a lot of time outside – or just have vigorous children. 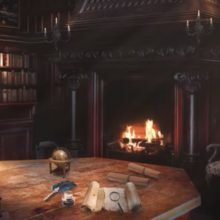 Most of the cases can be bought on Amazon, but there are some really good cases, which are available only on the websites of their producers. 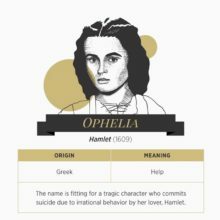 You’ll also find them in this overview. One millimeter doesn’t make a big difference when it comes to a flip folio case with corner straps. Hard cases, especially the ones designed to give extra protection, are different. They are made to fit exactly one specific model. Amazon Fire HDX 7 is different than Fire HD 7. And Amazon Fire HD 7 (1st generation) is different than Fire HD 7 (model 2013). Make sure you’re buying the cover for the right Kindle model. Sleeves, like the waterproof ones listed below, are more universal. They usually fit models for up to a certain size. One thing to know is that since autumn 2014 the name “Kindle” is no longer used for Amazon tablets. Producers of covers and accessories will be adjusting their product names accordingly. Therefore, if you are looking for a Fire HDX tablet, try to browse for “Amazon Fire HDX” or just “Fire HDX”, and not only “Kindle Fire HDX”. 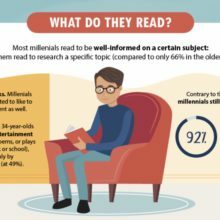 If you won’t find the interesting item in this post, you can extend your search by looking for tough Kindle cases on the following sites. 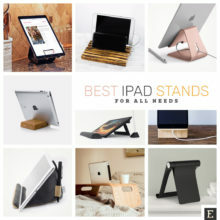 Amazon – this is the obvious choice for all kinds of Kindle accessories. One thing we can advice is that you should search not only Kindle Store, but the entire Amazon. eBay – the list of tough cases is not that large. 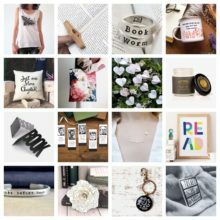 There are in fact a few different cases that are offered by various sellers. Therefore, you should explore eBay if you’re hunting for a price deal. Rakuten – you’ll find here a few cases that can be found also on Amazon or ebay, so you can shop here if you find the price lower than in other stores. If you know of any heavy-duty cases we haven’t mentioned below, please share a link in the comments under the post. Thanks a lot! 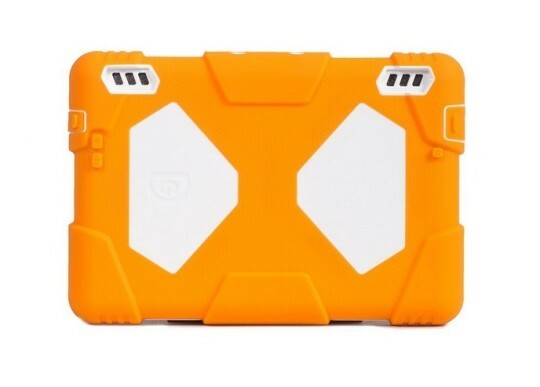 AceGuarder Shockproof Case for Kindle Fire HDX 7 (2013). 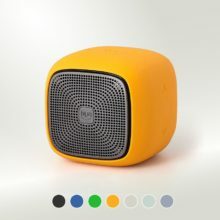 Made of high-standard silicone plastic, the case protects against sand, dust, wind, rain, vibration, drop and other elements. The case comes equipped with an outdoor carabiner, a whistle, and a touch pen. Available in fourteen colors, including: Camo/Black, Apple/White, Pink/White, and Navy/Black. ⇢ Amazon – $28.99. OtterBox Defender Series for Amazon Fire HDX 8.9. Innovative engineering and precision design work together to create this multi-layer case that provides trusted protection against drops, dust, scratches, and shock. 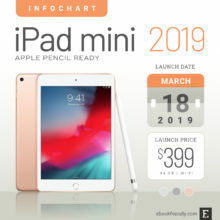 It’s made up of a two-piece polycarbonate inner shell that deflects impact force, and an outer durable synthetic rubber slip cover that absorbs impact. ⇢ Amazon – $79.95. 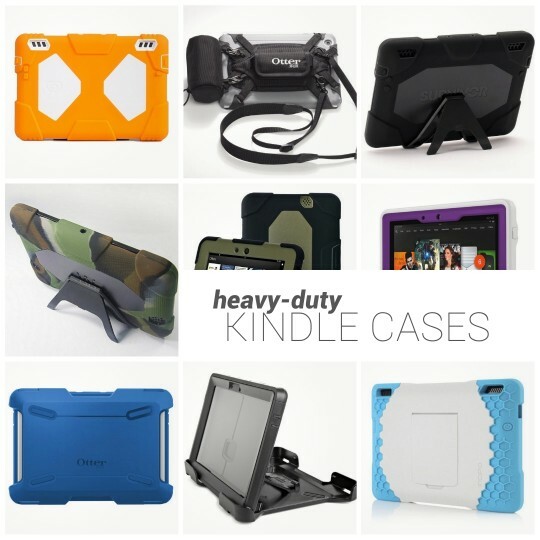 Devicewear Heavy-Duty Case for Amazon Kindle Fire HD 7. This case is an ultimate protection against bumps and falls. Made of durable silicone, with extra reinforcements around the screen and at the corners, it will help keep your device safe and sound from the bumps and bruises that accompany a busy life and multiple users. ⇢ Amazon – $26.95. 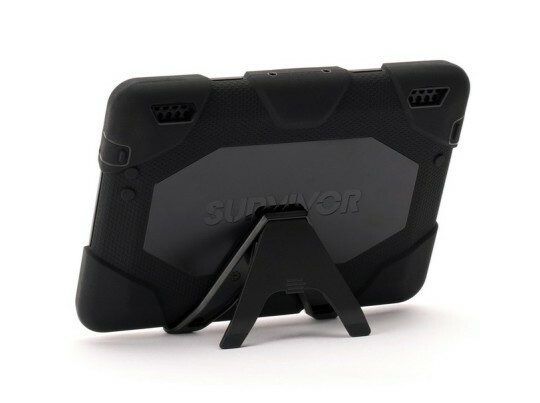 Griffin Survivor for Amazon Kindle Fire HDX 7. The case is tested to meet or exceed US Department of Defense Standard 810G. It’s built on a shatter-resistant polycarbonate frame clad in rugged, shock absorbing silicone, and features a built-in screen protector. Sealed ports block blown sand and dust. ⇢ Griffin – $59.99. 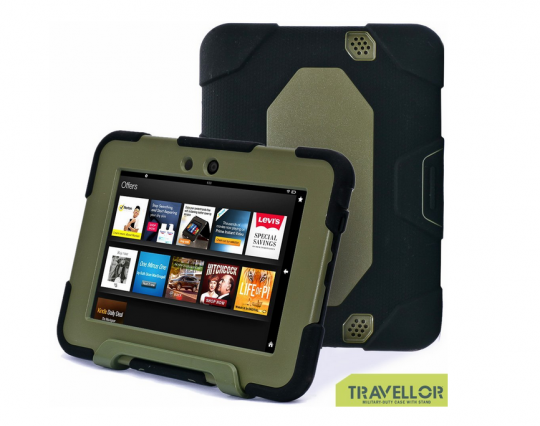 Travellor Dual Protective Case for Kindle Fire HD 7. The case protects against sand, dust, wind, rain, vibration, drop and other elements. Provides shock absorption and impact resistance, while giving access to all ports, buttons, speakers and camera. Note: this case doesn’t fit Kindle Fire HDX 7. Available in as much as 25 colors, including Black/Olive, Orange/White, and Blue/Black. ⇢ Amazon – $22.88. Otterbox Defender Series for Amazon Fire HDX 7. 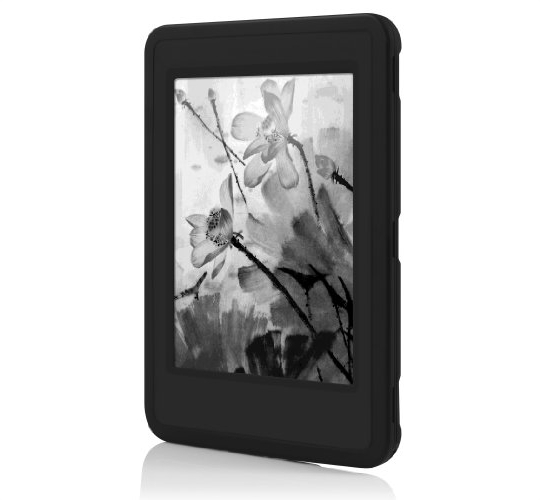 This multi-layer case completely covers the Kindle and blocks entry of dust and lessens wear and tear on the device. Self-adhering screen protector guards the brilliant display against scratches and scuffs. Available in four colors: Black, Papaya, Blue Sky, and Sour Apple. There is also a version for Kindle Fire HDX 8.9. 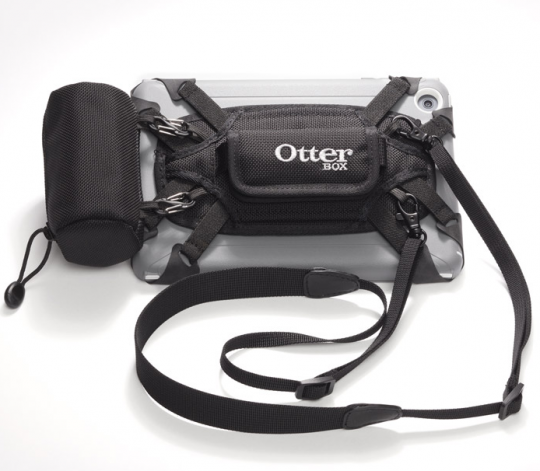 ⇢ Otterbox – $69.95. Otterbox Utility Series Latch II for 7/8-inch tablets. 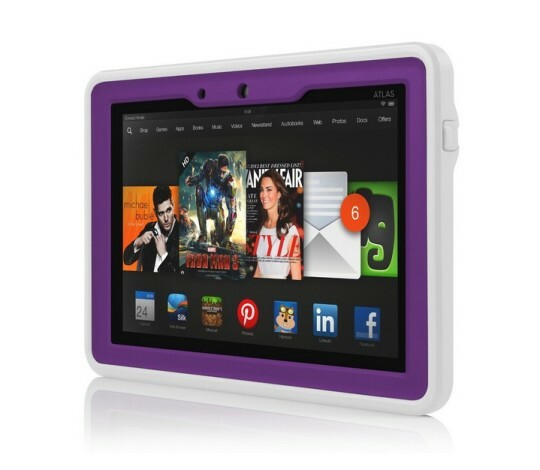 Designed for use with the Defender Series case for Amazon Fire HDX (and other 7/8 inch tablets). It’s a handy set of straps that extends the use of your Kindle. It attaches tablet to headrests and surfaces so it stays put, and enables work and play in any situation. 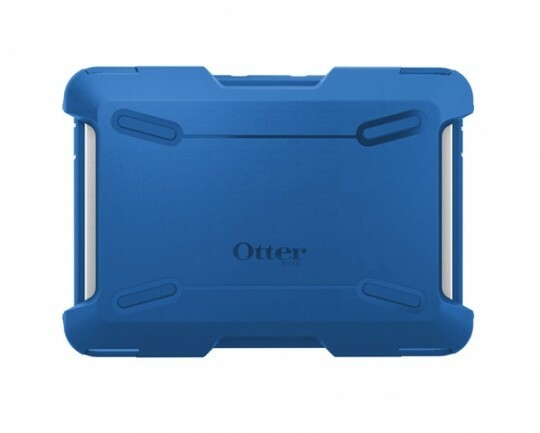 ⇢ Otterbox – $39.95. 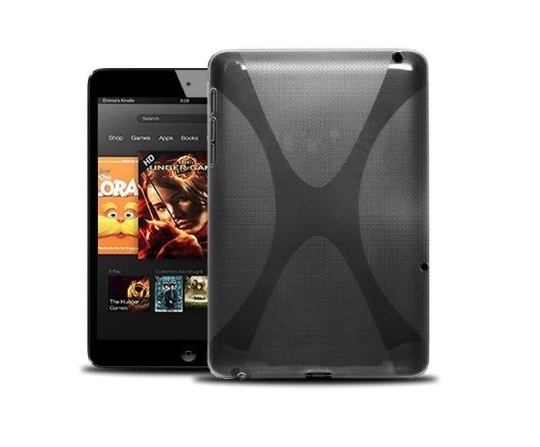 KaysCase X-Shape Cover for Kindle Fire HDX 8.9. This case is made of durable high-grade TPU material. It wraps around all four edges for extra protection. 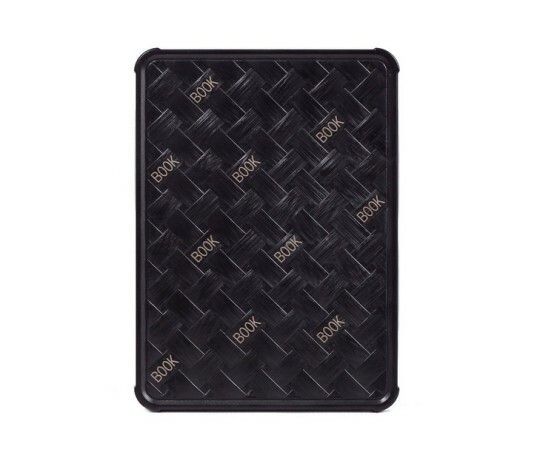 Lightweight and stylish heavy-duty case for your Kindle Fire HDX. Available in five colors: Black, Blue, Hot Pink, Purple, and Clear. 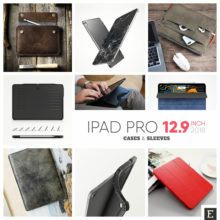 ⇢ Amazon – $12.95. KaysCase KidBox Case for Amazon Fire. Fun, free-standing and kid-friendly case. Made of safe, non-toxic EVA foam, with lightweight foam protection for easy handling. Size versions for: Fire HD 7, Fire HD 7 (2013), Fire HDX 7, Fire HDX 8.9. There are five colors to choose from: Orange, Black, Blue, Pink, and Green. ⇢ Amazon – $29.99. 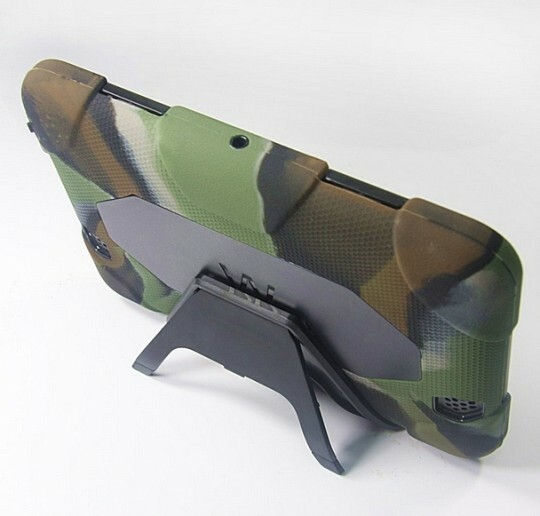 i-Blason Kindle Fire HDX 7 ArmorBox Case Stand. 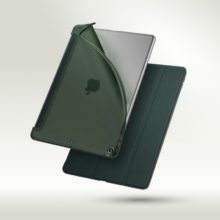 It features a combination of strong PC hard shell and silicone cover made from hazard-free material. The light-weight silicone material delivers enhanced grip and handling. Furthermore, the case can be converted easily into a viewing stand. There is also a version for Fire HD 7 (2013). Available in four colors: Black, Blue/Black, Pink/White, and Green/White. ⇢ Amazon – $29.49. 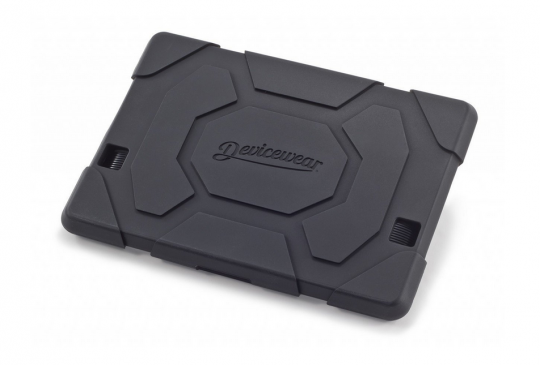 Proporta Quiksilver Redemption Sleeve for 7/8-inch tablets. 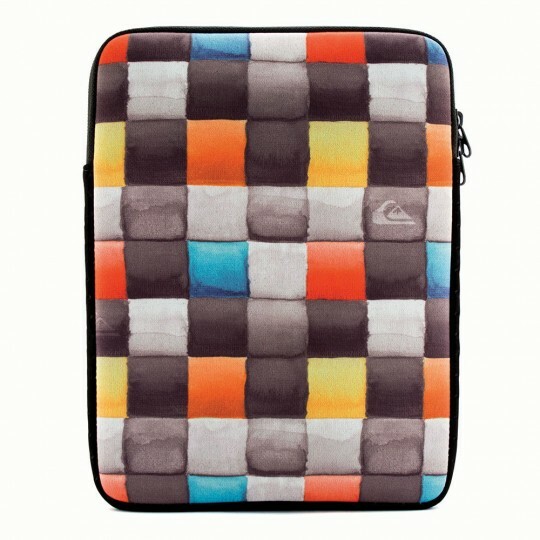 This neoprene tablet sleeve features the highly popular Redemption check design from fashion brand Quiksilver. Make sure your tablet is kept safe from scratches, knocks and drops by keeping it securely tucked up in this uniquely designed case. ⇢ Proporta – $19.95. Proporta Kindle BeachBuoy Waterproof Case. The Proporta Beachbuoy is a 100% Waterproof Case for the Amazon Kindle Keyboard, but it will also fit other devices up to 220 x 145mm. 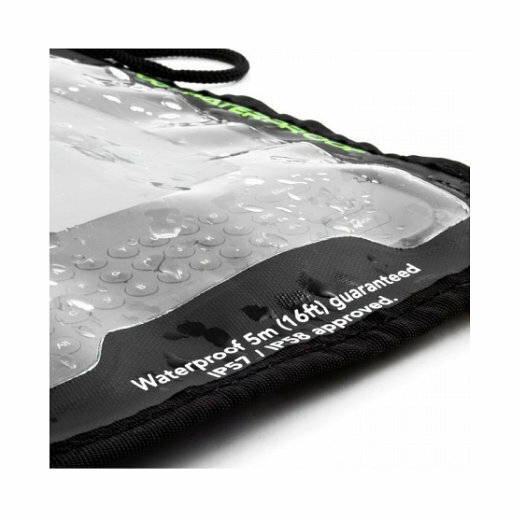 It is waterproof up to 5 metres (16ft) and conforms to the British Standards Institute IP57 and IP58 levels. The case is easy to seal and has a transparent front and back. Ideal for travel and holidays, includes neck strap. ⇢ Proporta – $26.95. Incipio Atlas Waterproof Case for Kindle Fire HDX 8.9. The case is waterproof up to 6 feet for 30 minutes. Rugged styling is designed to withstand a variety of extreme conditions, to protect against dust and water. Comes with a one year limited warranty against water damage caused by defects. Available in two colors: Black, and Purple/White. ⇢ Amazon – $44.99. BUILT Kindle Slim Folio Case. 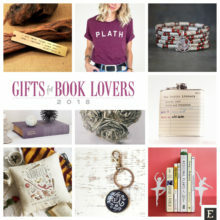 Ideal case for the fashionable Kindle user. This slim folio case features four inside mesh corners that hold your kindle securely in place yet don’t obstruct the screen or direct access to all ports and buttons. The inner lining is soft against the Kindle screen and will not scratch. Perfect for traveling with your Kindle anywhere and everywhere. Fits Kindle Paperwhite, Kindle, and Kindle Touch. Four colors to choose from: Black, Dots, Vine, Lush Flower. ⇢ Amazon – $34.99. Incipio Atlas Waterproof Case for Kindle Paperwhite. This case is engineered with a rugged hard-shell frame, protective soft shell core and waterproof enclosures for maximum defense. It’s waterproof up to 6ft for 30 minutes, with an Ingress Protection rating of IP68. Available in Black and Purple. 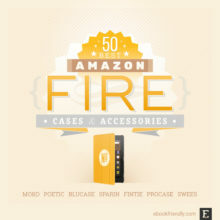 ⇢ Amazon – $69.99. Otterbox Kindle Paperwhite Defender Series Case. High-impact polycarbonate shell and self-adhering screen protector guard against scratches and smudges. 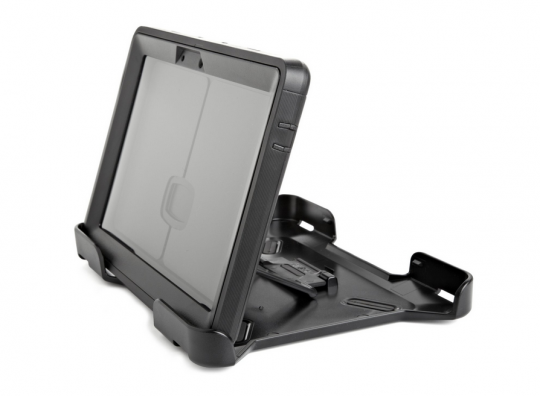 Versatile shield stand acts as a screen cover and doubles as a kickstand for hands-free viewing. Available in two colors: Black and Papaya. ⇢ Otterbox – $69.95. eBigValue Hardshell Shoulder Bag for 7-inch Amazon Fire. This fashion design case was build sturdy with double patting that protects your device from bumps dents and scratches without the need of bulkiness. It can be carried by using the build in handles or by using the adjustable removable shoulder strap. Available in five colors: Blue, Black, Green, Pink, and Purple. ⇢ Amazon – $24.95. Travellor Kid-Proof Case Cover for Kindle Fire HD 7. The case combines durable protection with a lightweight design. Constructed from a special foam that provides shock absorption and impact resistance, the case child-proofs your device from the kid in all of us. Available in two colors: Camo Blue/White, and Camo Green/Black. ⇢ Amazon – $21.73. 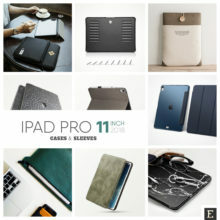 AceGuarder Professional Waterproof Kindle Paperwhite Case. The producer claims you can take the case swimming up to 6.6 ft underwater. It completely seals the Kindle inside, protecting it from dirt and dust. The case meets military standards, and went positively 6.6ft drop tests. Comes equipped with an outdoor carabiner, a whistle, and a touch pen. There are nine colors of the front panel to choose from, including: Green, Blue, Orange, and Black. ⇢ Amazon – $35. Incipio Hive® Response Standing Case for Amazon Fire HDX 7. 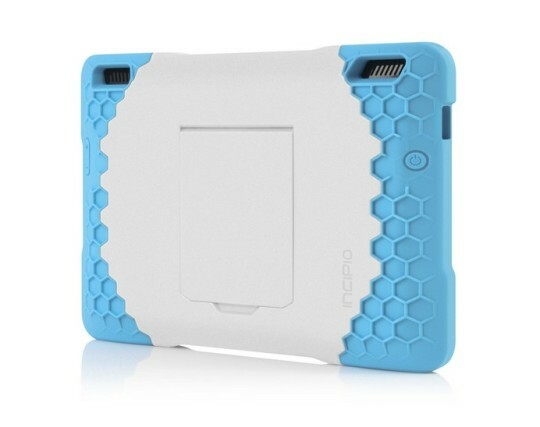 This unique case features ultra-protective honeycomb design, with an integrated kickstand for hands free movie viewing and social media streaming. Dual layer construction provides superior defense against drops. Available in three colors: Black, Blue, and Purple. ⇢ Amazon – $23.27.